With a 19-8 victory over the University of Kansas on Sat. 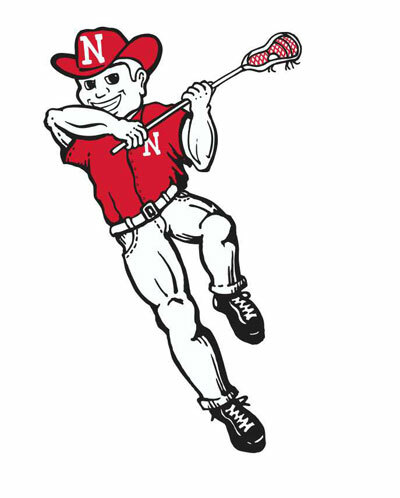 April 4, Nebraska not only earned its first win over the Jayhawks in program history but also clinched a spot in the 2015 Great Rivers Lacrosse Conference (GRLC). Nebraska jumped out to an early lead scoring five unanswered goals in the first quarter and added seven-straight goals in the second quarter. Kansas would score late in the first half but the Huskers would take a 12-1 lead into halftime. A penalty-filled third quarter allowed the Jayhawks to outscore Nebraska 5-2; however, the Cornhuskers would return the favor outscoring Kansas 5-2 in the fourth quarter. Ten different players tallied at least one point for the Cornhuskers. 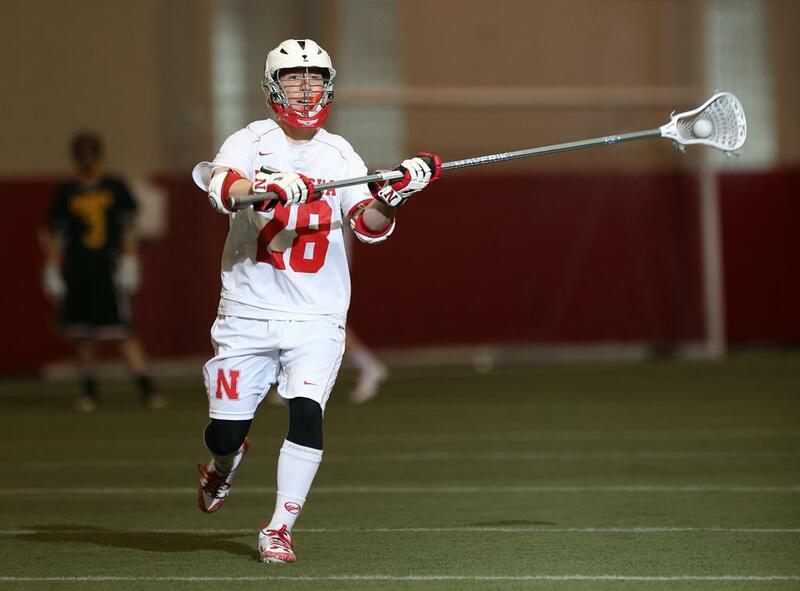 Junior attackman Brett Willms (Houston, Texas / Kingwood HS) led all players in scoring for Nebraska with seven goals and one assist. Sophomore attackman Zach Brown (Omaha, Neb. / Millard West HS) contributed four goals and one assist and senior midfielder Tom Gillan (Lincoln, Neb. / Pius X HS) scored two goals and added an assist. 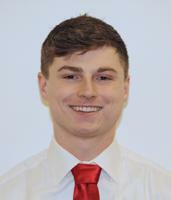 Additionally, sophomore midfielder Caleb Milliken (Lincoln, Neb. / Lincoln Southeast HS) had one goal and one assist and went 16-of-20 on faceoffs. The following weekend, Nebraska traveled to Texas for two out-of-conference matchups against Texas A&M and North Texas on Sat. April 11 and Sun. April 12, respectively. In the first game, Texas A&M scored three quick goals but Nebraska would answer with three goals of its own and the first quarter ended with both teams tied, 4-4. Unfortunately for the Cornhuskers, the Aggies would outscore Nebraska 11-4 in the final three quarters for a 15-8 victory. The loss was Nebraska’s second of the season. Willms led all players with six goals. 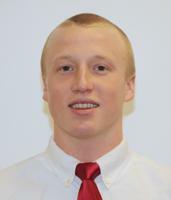 Brown and sophomore attackman Chris Foster (Plymouth, Minn. / Wayzata HS) each scored a goal. Nebraska would have a quick turn-around and take on North Texas the following morning. Throughout the game, the Cornhuskers would dominate possession time and control the play. Despite a low-scoring game, Nebraska defeated the Mean Green, 6-4, improving the Cornhuskers’ overall record to 8-2. Again, Willms would lead all players with four goals with Brown and senior midfielder Phil Ehrman (Lincoln, Neb. / Lincoln Southeast HS) scoring one goal each to round out the Nebraska offense. Senior goaltender Max Jordan (Aurora, Ill. / Waubonsie Valley HS) made six saves including several crucial stops during the fourth quarter as the Mean Green attempted to rally back. “We saw some bad habits come back during the Texas A&M game and we addressed that as a team,” Mazanec said. “I thought we controlled the play against North Texas and it was good to earn a weekend split. Next up for Nebraska (8-2, 4-0) is a pair of games against teams from Iowa. The Cornhuskers kick off the weekend against Iowa State University (1-5, 1-3) on Fri. April 17 at 8pm. Nebraska will conclude regular season play with a conference game against rival University of Iowa (5-3, 3-2) on Sun. 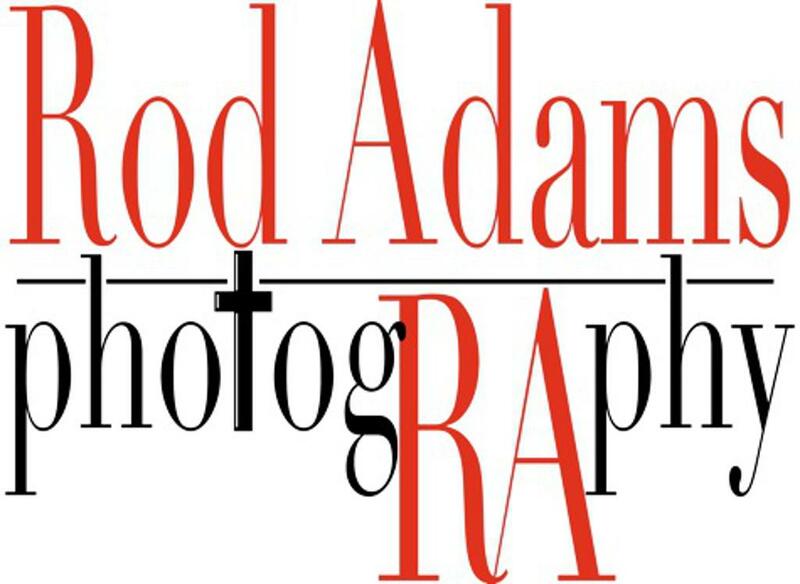 April 19 at 12pm. Both games are scheduled to be played at the Vine Outdoor Complex; however, the Cook Pavilion will be used in the event of inclement weather.